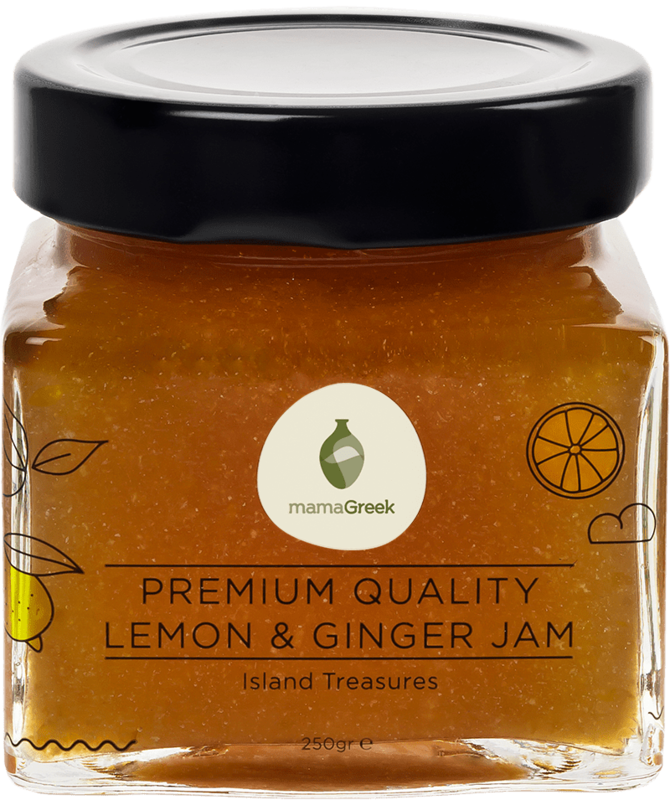 Our Island Treasures products are made with ingredients harvested in the Aegean Sea islands giving them a distinctive and unmistakable aroma and flavor. 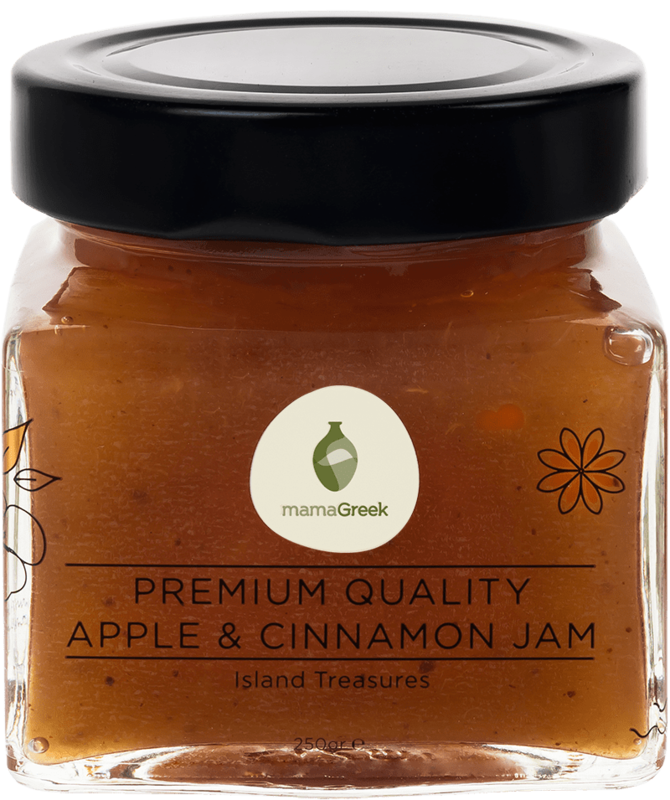 The perfect companions for your breakfast table. 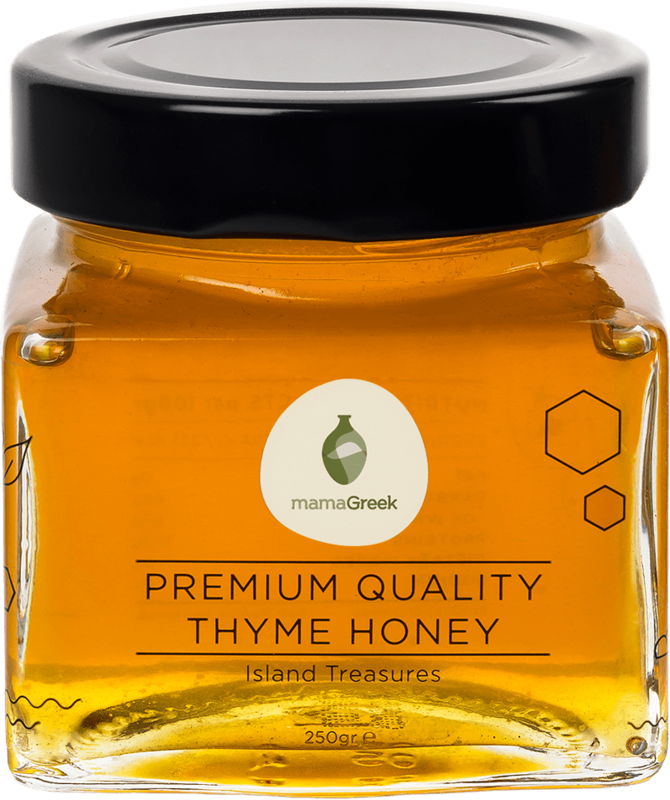 Our finest jams come from Hydra Island, while our thyme honey is produced in the island of Crete.